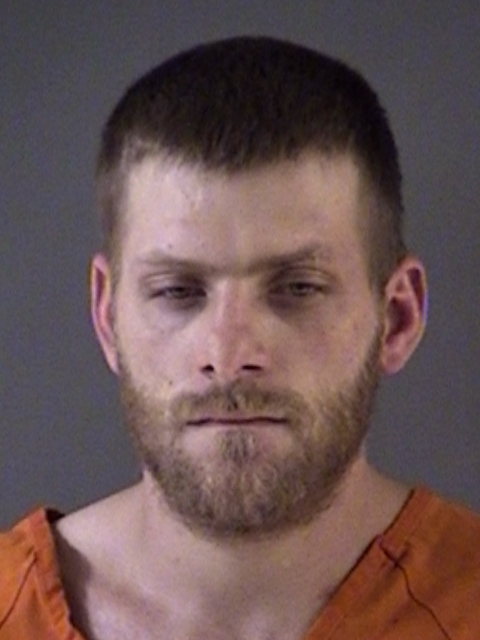 Titus County arrested 28-year-old Seth J. Logan, of Cookville, for Revocation of Probation and Possession of a Prohibited Substance in a Correctional Facility. No bond amount was set. 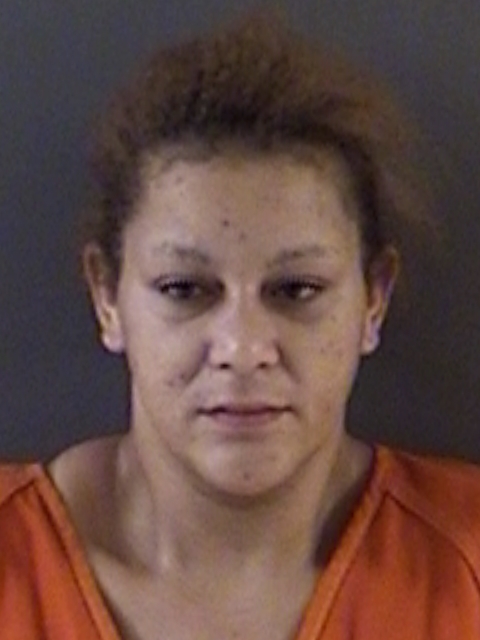 Deputies arrested 32-year-old Tamarra Mischelle Pina, of Mt. Pleasant, on a warrant for Possession of a Controlled Substance. Her bond was set at $5,000.